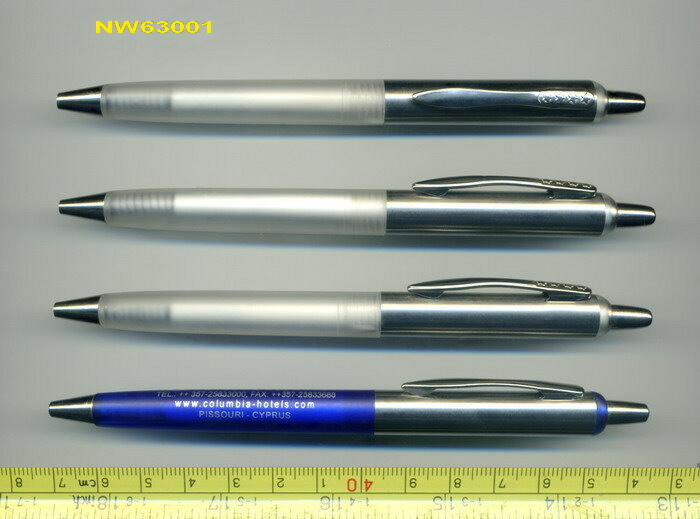 the pen is a semimetal ball pen. it is very nice feeling and calligraph with your work. It will be in any color which is as your liked Pantone code.